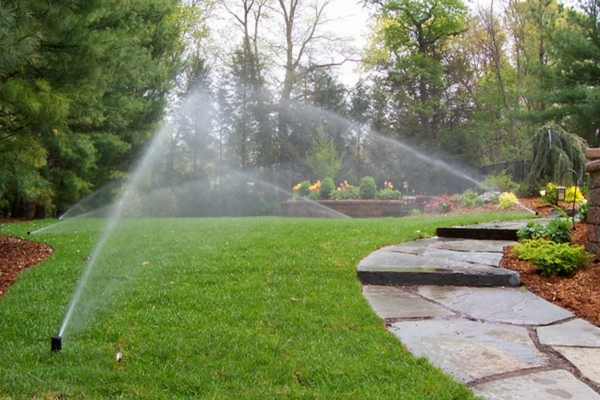 We offer the full range of irrigation services you would normally expect to see in a company specializing in irrigation. We’ve got you covered whether you need sprinkler heads, controllers, pumps, or control valves installed. Site wide installation – every pipe, head, controller, pump, and valve installed in a brand new system. Spring start-up – turn on each system, test each zone and repair any faulty components. Mid-season repairs – if any part of the system isn’t functioning as expected or if there is a section that needs better coverage, we take care of that. Winterization – before winter starts, we prepare your system to prevent damage to pipes and other system components.